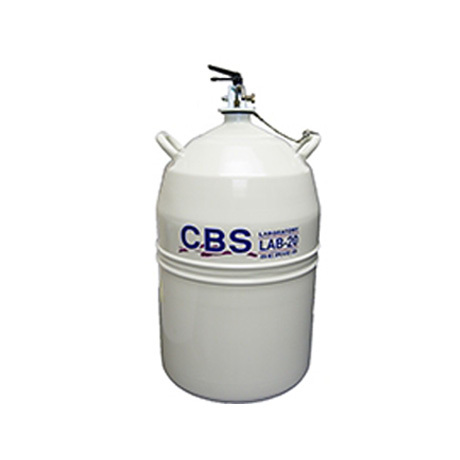 The LAB Series dewars use high efficiency super-insulation and aluminium construction to make them lightweight and the most efficient containers available. Their shape and handles make them easy to lift and pour. 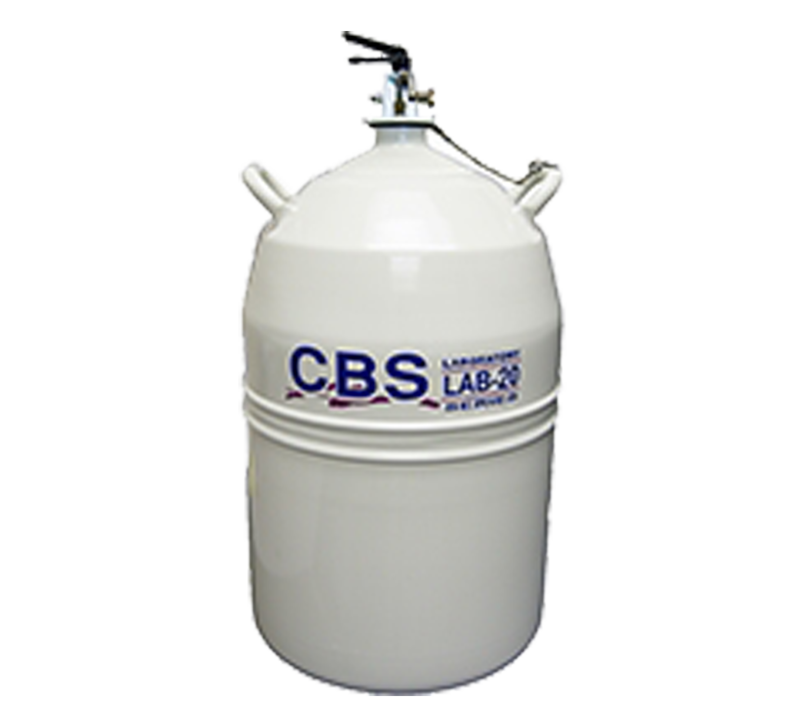 The LAB Series dewars can also be fitted with pouring spouts, withdrawal devices, or dippers to aid in liquid nitrogen transfer.